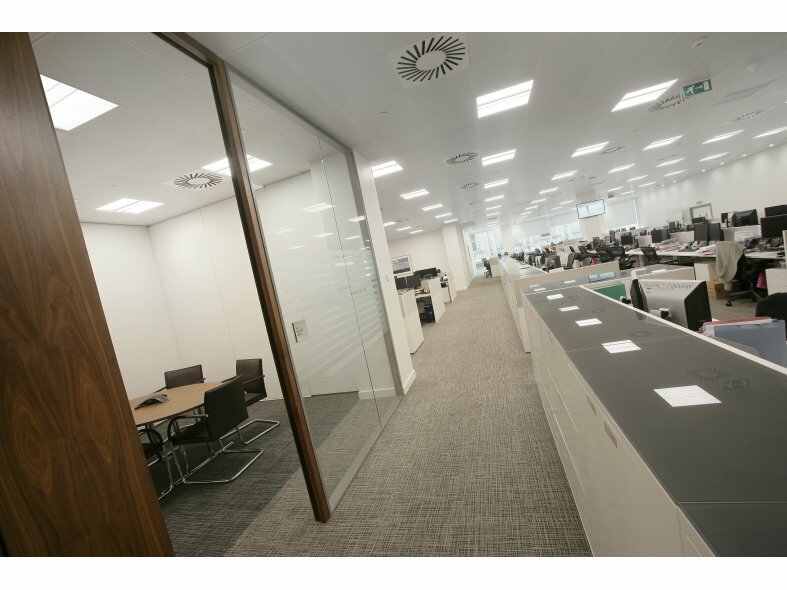 EXEMPLAR-LED marks an evolutionary step in office lighting. Designed from the outset to obtain the absolute best performance from LED, T5 and PL lamps. 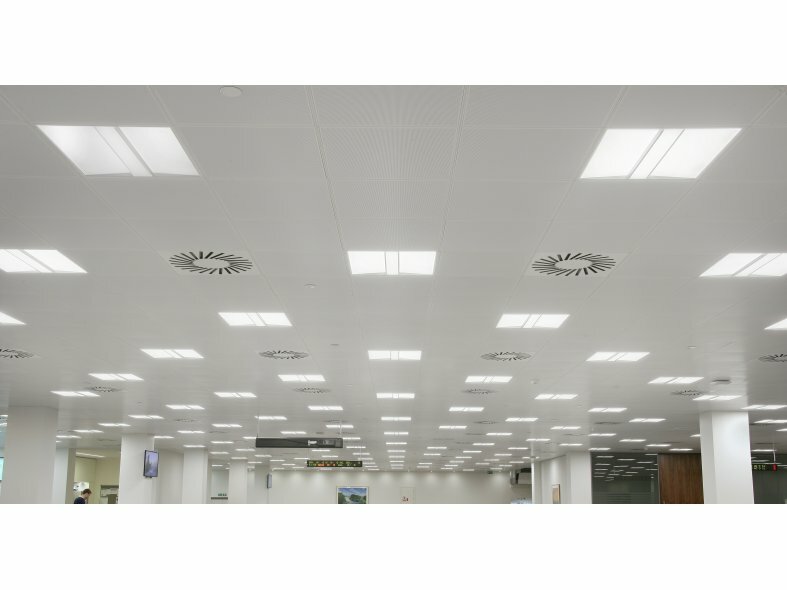 Uses high transmission technical lenses to produce even illumination in the workplace environment.